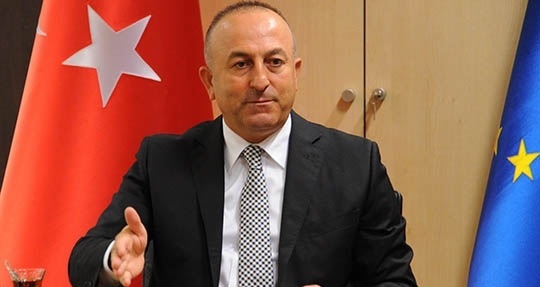 Turkish Foreign Minister Mevlut Cavusoglu commented about the statements of the Greek counterpart Nikos Kotzias, who challenged the actions of members of the Turkish Armed Forces. Cavusoglu said that Turkey has not need to show its strength and that Turkish soldiers know very well what to do when it's necessary. He added that the Greek Minister often makes statements of provocative of character. "Turkey pays great importance to relations with Greece, or to islands in the Aegean Sea, aerospace and similar issues. We are commited to avert tentions. But this coalition in the Greek government consistently takes steps to eliminate our understanding. They were forced to take them in the coalition, they tolerate his behavior. While our patience has limits," the Turkish minister said.